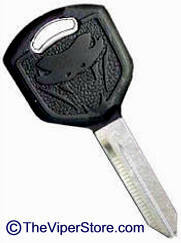 JU-5102103AA Dodge Viper SRT-10 (2003-2010) Key Blank for all years of Vipers. 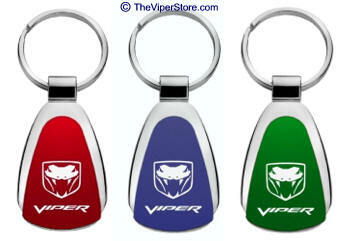 Includes Viper Gen III (2003-2008) Snake Head Logo. Factory Key will fit any Viper. One new condition uncut key. 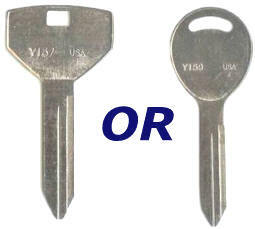 *Be sure to check your owners manual or dealer to see if you need a "transponder" key or not. 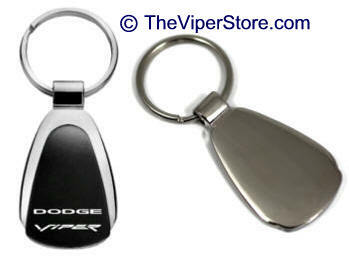 Inexpensive key blank for Dodge Viper. Use it as a back up key or every day key. 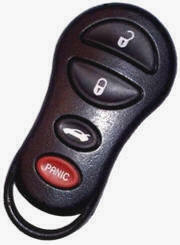 YKR-4602260AD Dodge Viper SRT-10 (2003-2010) Factory Keyless Remote F.O.B. Brand new Dodge factory Keyless Remote F.O.B. Includes a new battery. Must be programmed by your local Dodge Dealer. 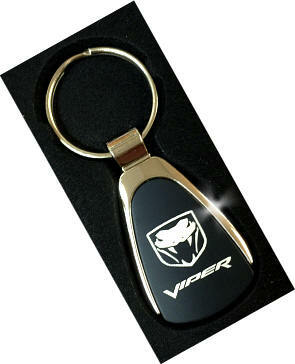 This key chain is made out of premium quality die-cast chrome and will not rust under any weather conditions. USA laser engraved logo will never fade. Die-cast mirror chrome finish will not corrode. Swivel head for easy use. Approximate size including Key ring is 2.75" long x 1" wide.